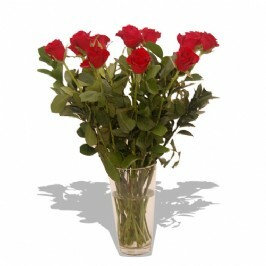 a stunning bouquet of 12 red roses and greenery neatly presented in a glass vase to create a lasting impression. 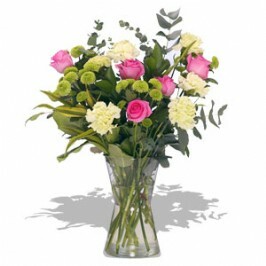 nb: no changes to orders will be accepted between 12th - 14th feb.
a stunning arrangement in a glass vase including pink and white/cream flowers including a mixture of roses, carnations and chrysanthemums neatly presented to impress. flattery will get you everywhere! fragrant peach roses awaken her sensuality as these delicate white lisianthus caress her innocent side with lime-green dots of cheeky romance ... these blooms will be sure to 'impress a lady'?. 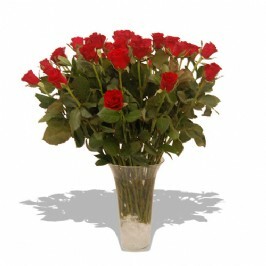 a stunning bouquet of 24 red roses and greenery neatly presented in a glass vase to create a lasting impression. 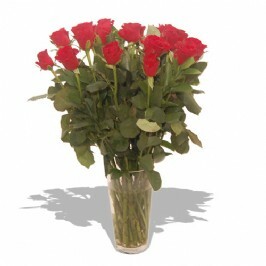 nb: no changes to orders will be accepted between 12th - 14th feb.
a stunning bouquet of 36 red roses and greenery neatly presented in a glass vase to create a lasting impression. 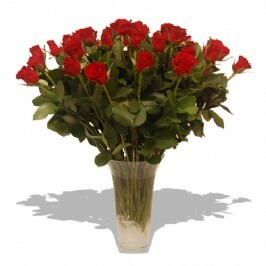 nb: no changes to orders will be accepted between 12th - 14th feb.
a stunning bouquet of 48 red roses and greenery neatly presented in a glass vase to create a lasting impression. nb: no changes to orders will be accepted between 12th - 14th feb.
Shopprice is always committed to save every cent of your hard earned money by finding the best and the lowest prices, best bargains and hot deals on flower vase that fits your budget and requirements. 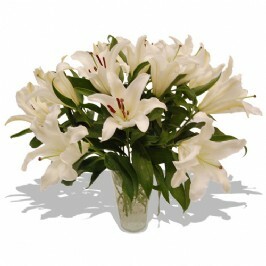 Helping you to get the best deals on flower vase on various special occasions like Christmas Day, Fathers Day, Mothers Day, Foundation day and so on.